A MILLION DOLLARS STARTS WITH ONE CENT. Um – yeah – I let out a little whoop! And this isn’t the only 10 spot I found this summer. 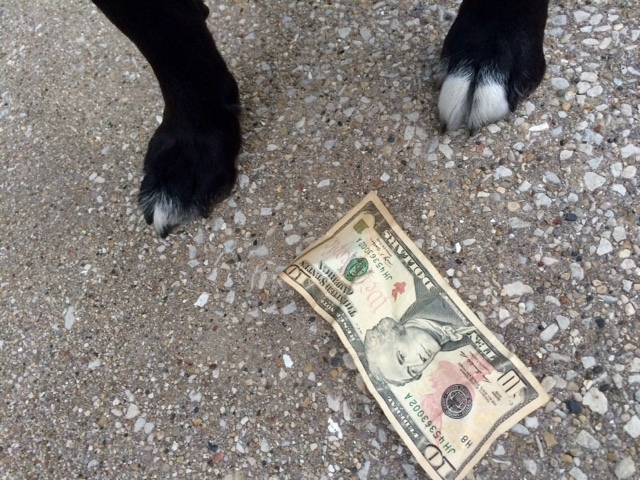 A few weeks back after a long and grueling hot hike, I spotted another $10 while crossing the street. Similar to today’s, it was sitting there as if it had been placed just for me! How exciting!! 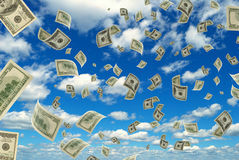 So there it is…Be grateful for each and every cent and you will be rewarded with money from the sky.